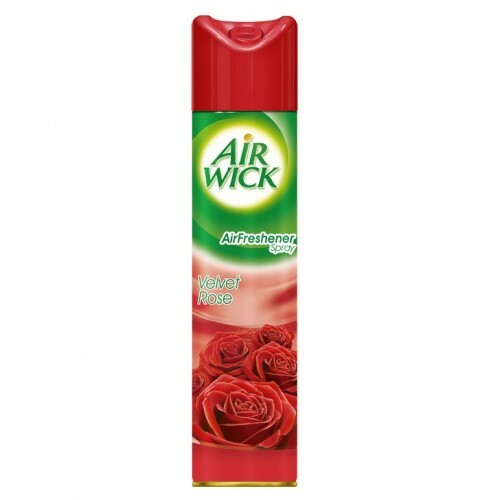 With AirWick Velvet Rose Air Freshener Spray, discover yourself amidst the fresh surroundings that pricks your nose with strong and sweet fragrance of rose. 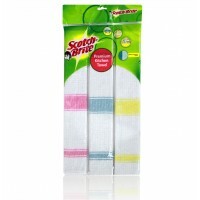 Freshen up your mood by spraying the fresh air all around, bring home AirWick Velvet Rose Air Freshener Spray. 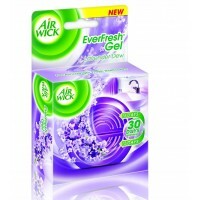 It create a romantic and sensuous feel with Airwick Velvet Rose fragrance. 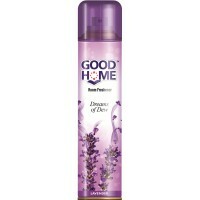 Good Home Air Freshener - Lavender , 160 GM ..
Air Wick Ever fresh Lavender Dew Gel comes with distinctive two compartment design that gives consum..